Around the age 50 or we look back and realize life did not quite turn out the way we expected. At 8, it was just a big playground filled with friends, bullies, teachers, parents, siblings, pets, and endless summers. Around 20, the horizon was limitless and there was nothing that couldn’t be achieved. By 30, we realize that our choices, both good and bad, have constrained us and by 40, we have to pretty much live within those constraints; our happiness now depends upon us coming to grip with our lives. By 50 we’ve reached a point that we’ve dreaded; we’re old and our life as we know it is going to come to its inevitable end. So how will we deal? Do live our lives by “seizing the moment” or, as one character puts it, “letting the moments seize us”? Richard Linklater’s Boyhood is an incredible feat of filming, following a family over the course of 12 years, as we watch them inevitably grow older. 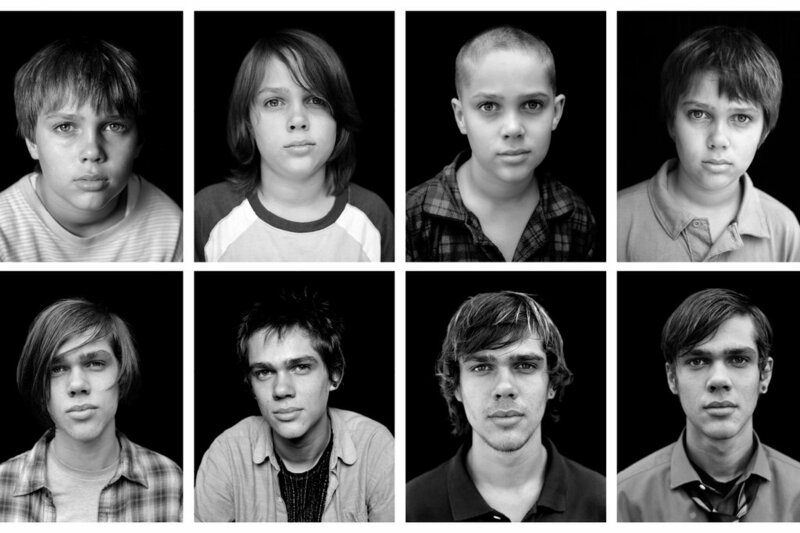 Boyhood is not so much a linear story but a collection of mundane life experiences, i.e. marriage, divorce, visiting grandma and grandma, school bullies, graduations, etc. No explosions, no special effects. As such it may very well resemble your life, drawing you to self-reflection like no other film in recent memory has done. This entry was posted in films, movie review and tagged Boyhood, Ethan Hawke, film, Patricia Arquette, Richard Linklater. Bookmark the permalink.